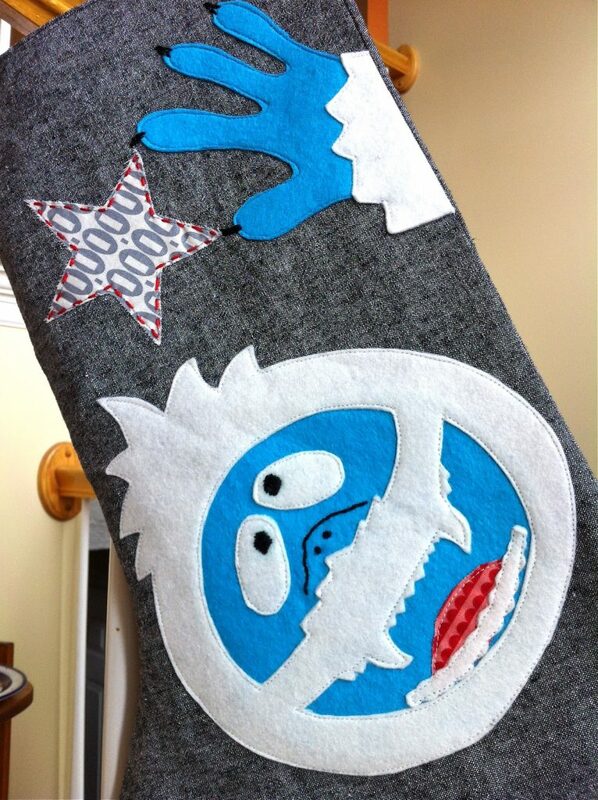 If you’ve ever felt like you belonged on the Island of Misfit Toys, then this Abominable Snowman Stocking Tutorial is for you. Though maybe the kids nowadays think of Monsters Inc. But I still like the Christmas specials I grew up watching.